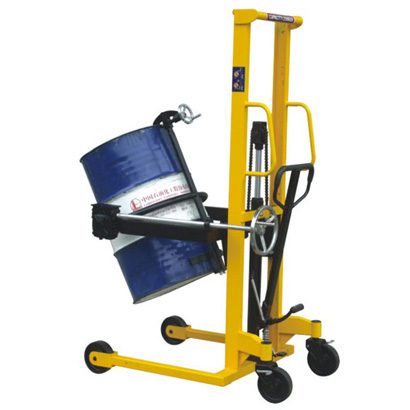 Tilting Drum Stands are virtually self loading as drums can be loaded and transported by one man, without him touching the drum. 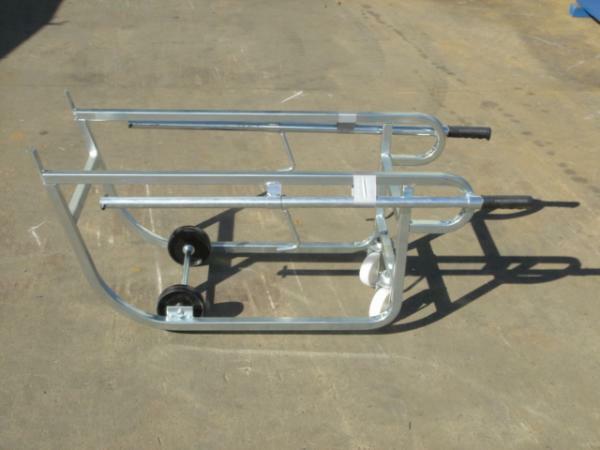 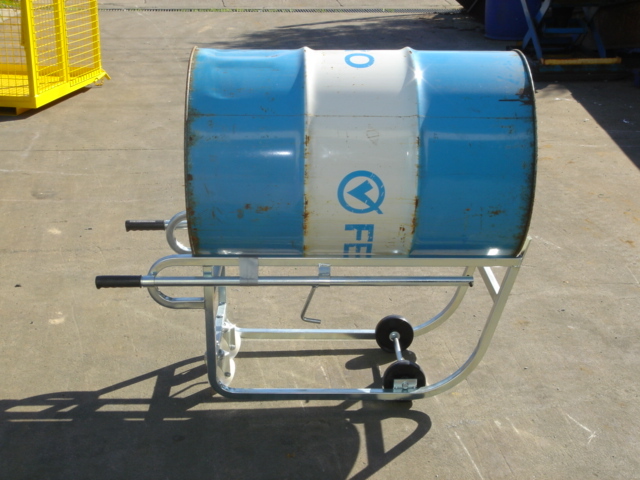 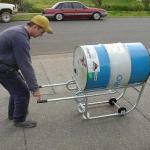 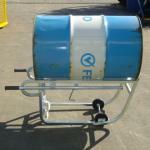 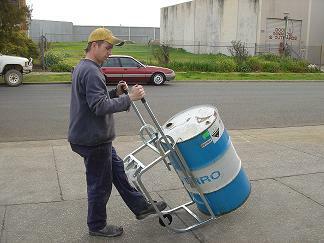 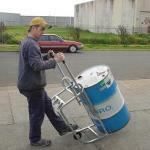 – They expedite the easy handling of large and small drums. 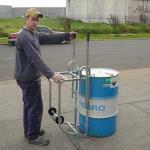 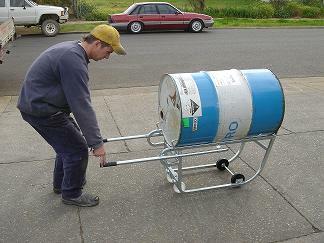 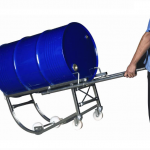 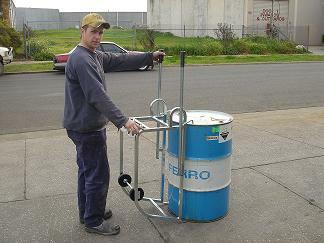 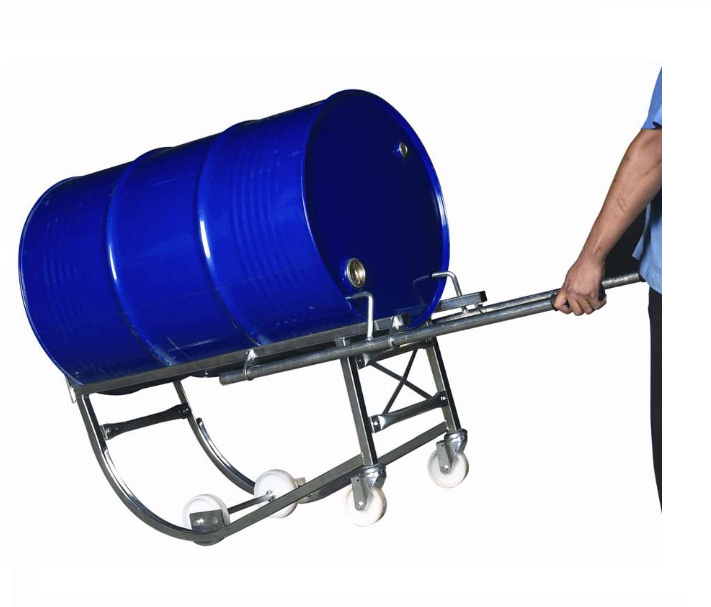 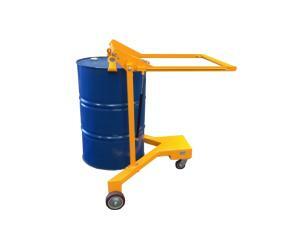 – A safe ergonomic way to trip, drain & store 44 gallon Steel drums. 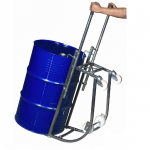 – Units can be modified to also suit plastic drums. 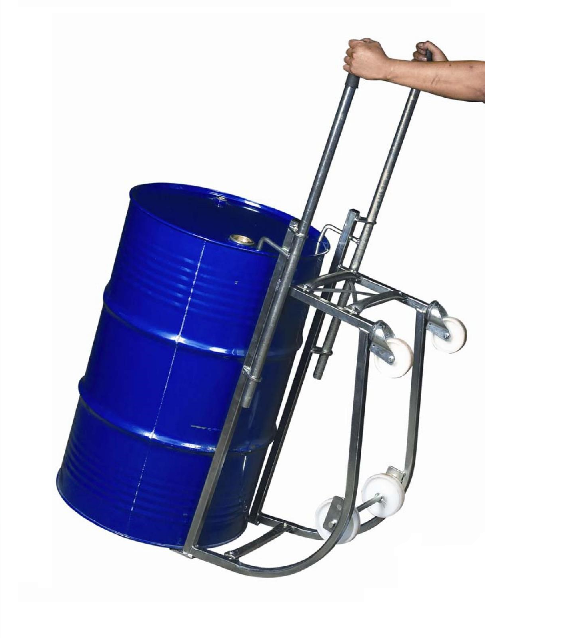 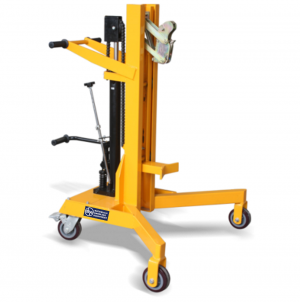 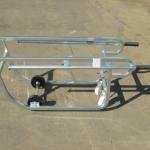 – Plastic hand grips resists slipping when drums are being loaded or transported. 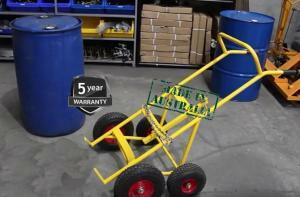 – Can be purchased Flat Packed or Fully Assembled.